We recently spewed the sprout manifesto for in Why Sprouts Pack a Healthy Nutritional Punch, so what better time to talk about what it actually takes to start sprouting in your home? Especially when the answer is: Not much at all! 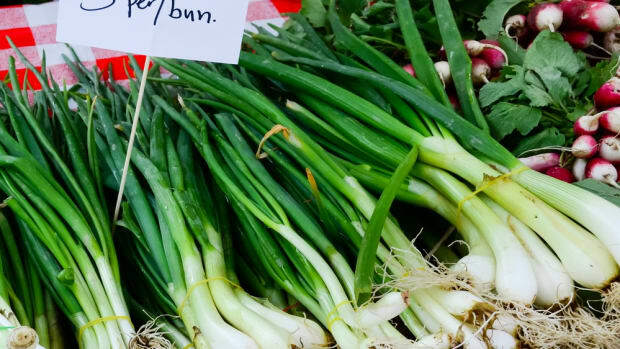 Plus, as winter hums along, fresh produce dwindles as prices soar, making this the perfect opportunity to maintain some semblance of a healthy diet. What&apos;s more, with recent stories surfacing on bacteria contamination in sprouts (though we think they&apos;ve been overblown), there&apos;s no time like now for taking the sprout into your own hands. 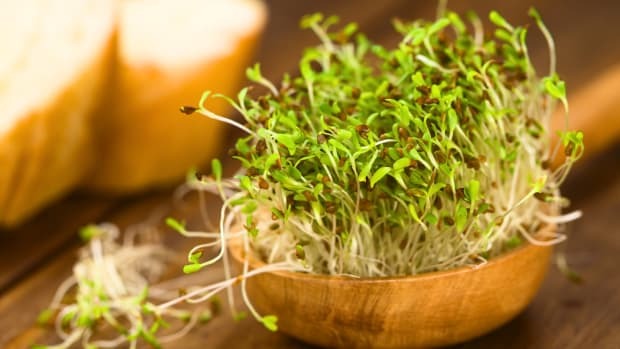 One thing&apos;s for sure as Jim Mumm from Mumm&apos;s Sprouting Seeds says, "home grown sprouts, especially grown from certified organic seed are far safer than a hamburger or potato salad at a picnic." First off, figure out what you want to start with, seedwise. 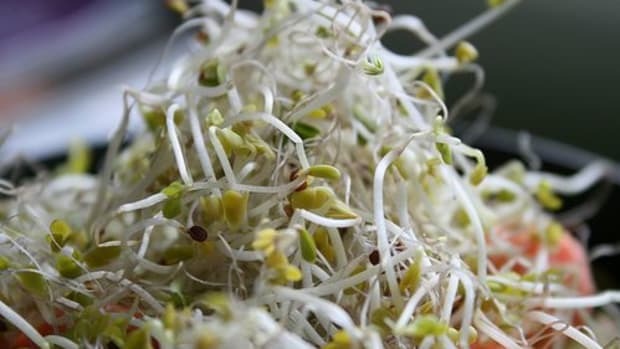 You can sprout much more than just alfalfa - not that we&apos;re knocking it. 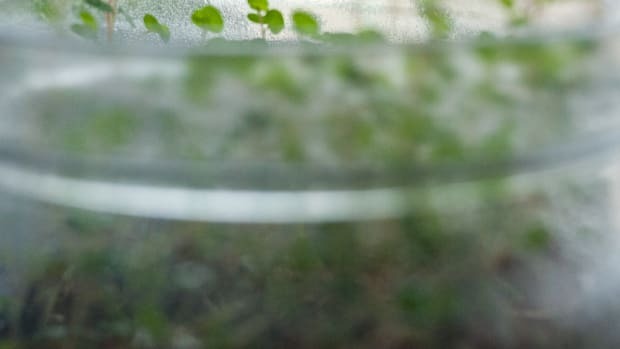 But consider red clover, radish, fenugreek, peas, lentils, mung beans, broccoli and other small, organic seeds from a reputable seed dispensary. The Sprout House is a good place to start, but really, your choices are limitless here. 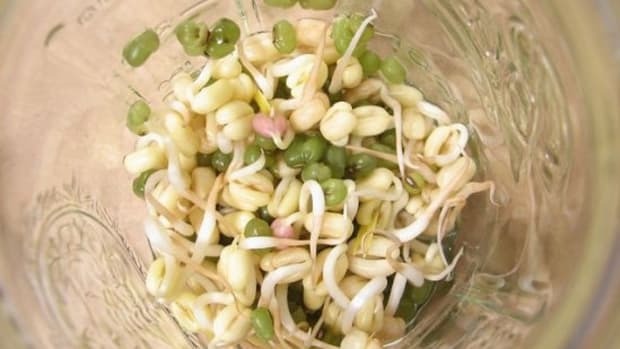 You could make it incredibly easy on yourself by purchasing a home sprouting apparatus, such as the SproutMASTER, and simply follow the included directions. 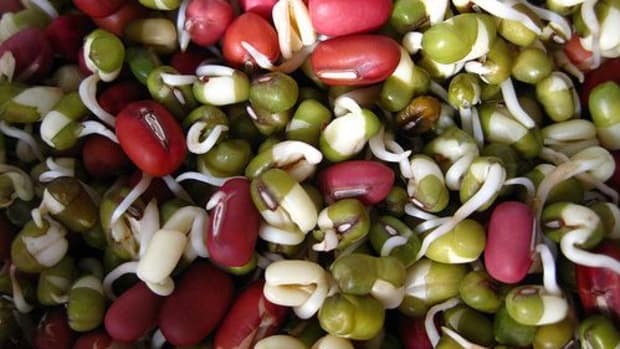 What follows is the easiest and cheapest method to begin your sprouting venture using common household items. Put 1-4 tablespoons of seeds in a wide mouth jar. Cover with mesh and secure with rubber band. Add water, swirl, and drain. Add 1 cup cool water and soak for 4 - 8 hrs. Rinse twice daily: Refill jar with cool water, swirl and drain. Invert jar and prop it at angle in your bowl. In three to six days, you should be able to enjoy your sprouts. Think 1-2 inches long. 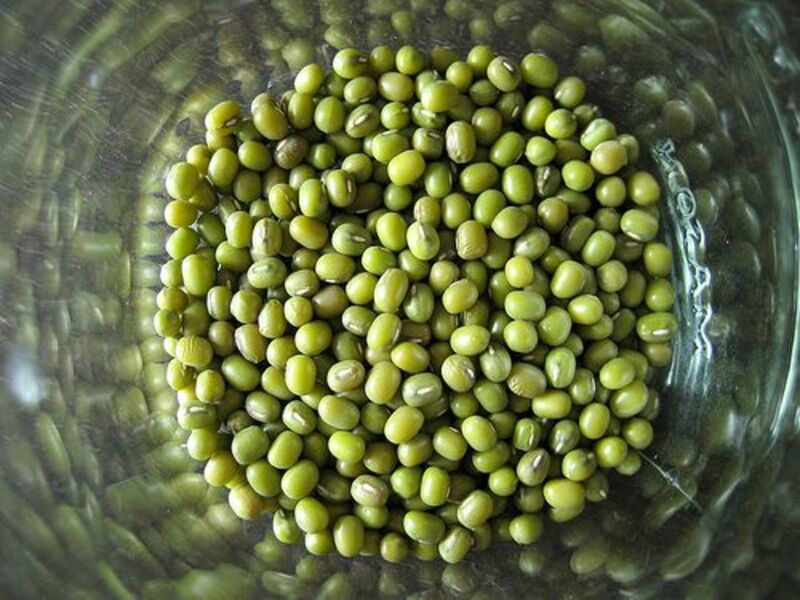 When they&apos;re ready, cover the jar with plastic and a rubber band, or transfer your sprouts to a covered container. 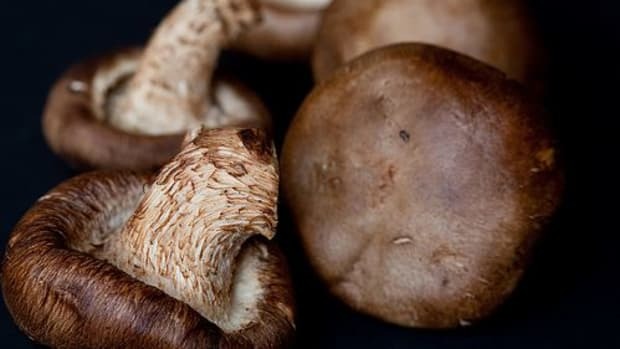 Store them in your refrigerator, sprinkling over just about anything. 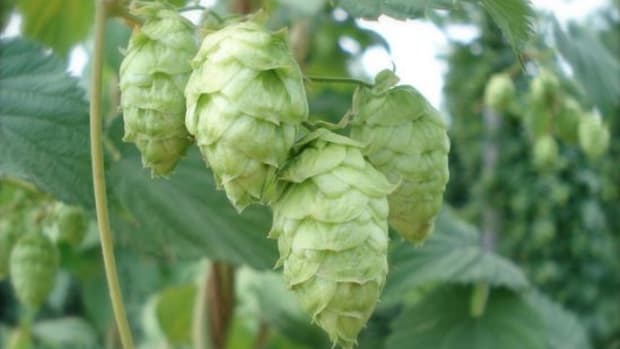 Interested in what else you can grow window-side this winter? Check out our Guide to 5 Indoor Winter Gardening Sensations.